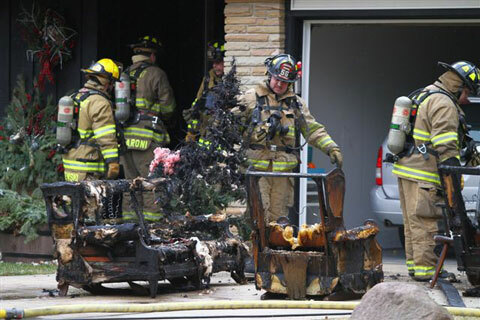 A candle was the apparent cause of a fire in a Pleasant Prairie home today. 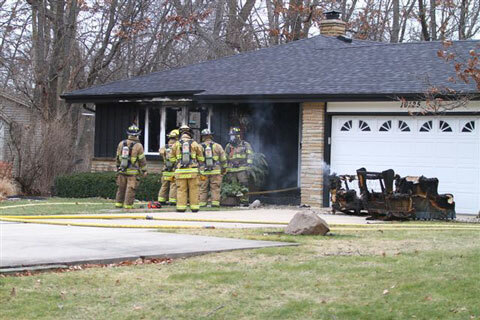 Pleasant Prairie firefighters responded at 1:37 p.m. to a home in the 10100 block of 32nd Avenue. People inside the home discovered and reported the fire. They were all out before firefighters arrived on the scene.